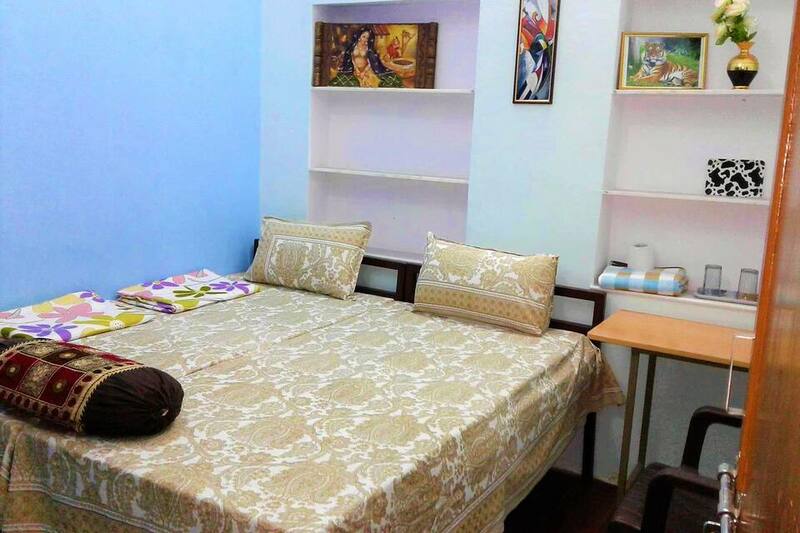 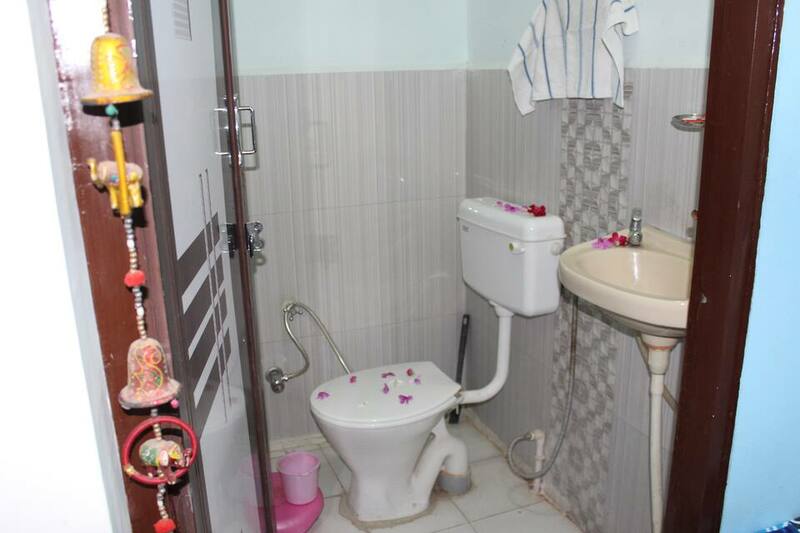 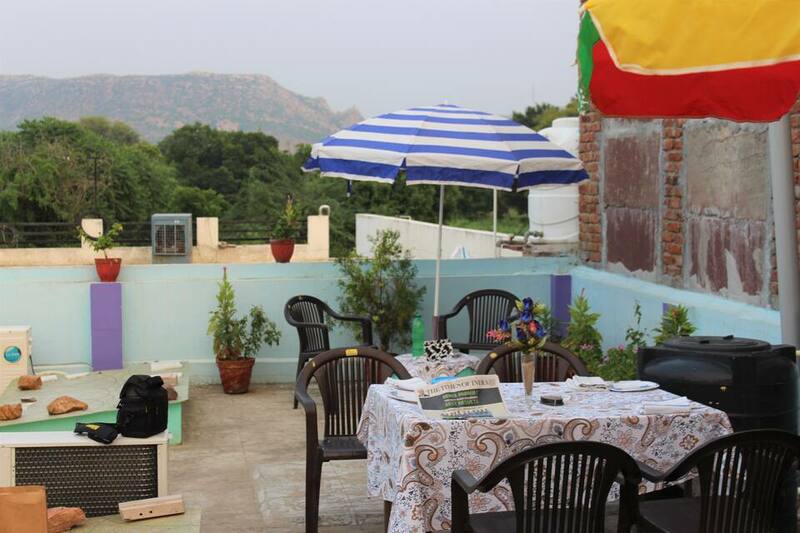 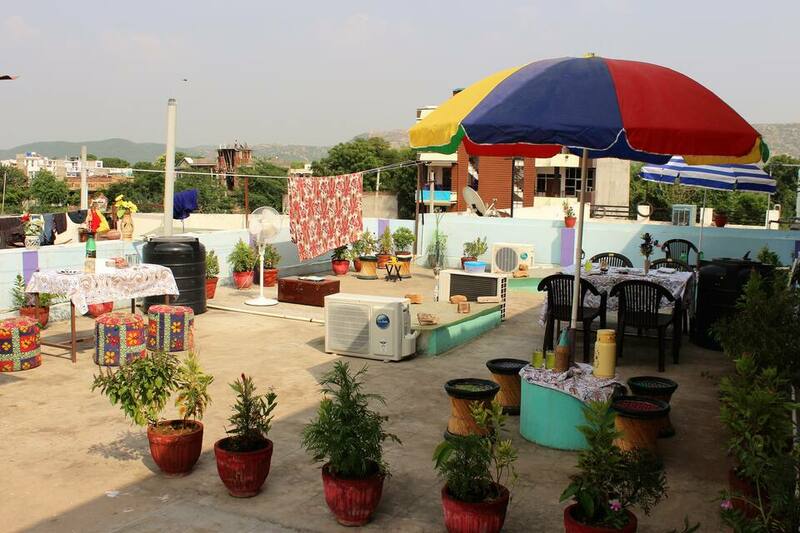 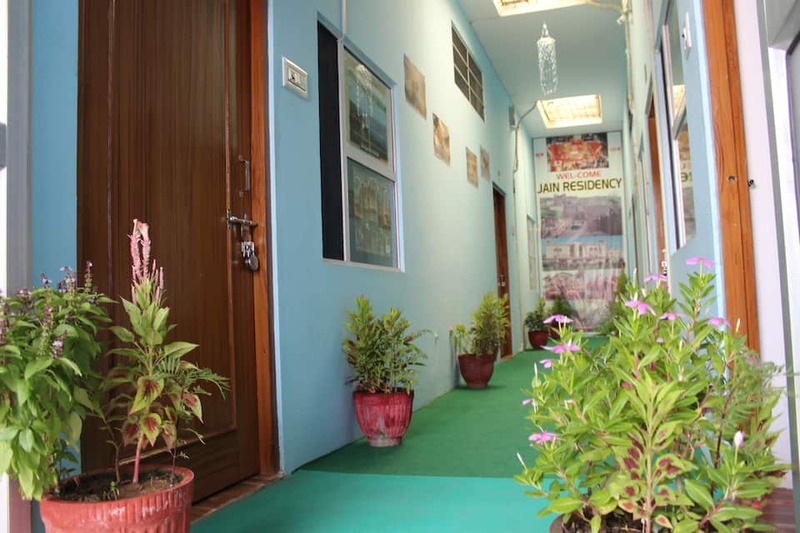 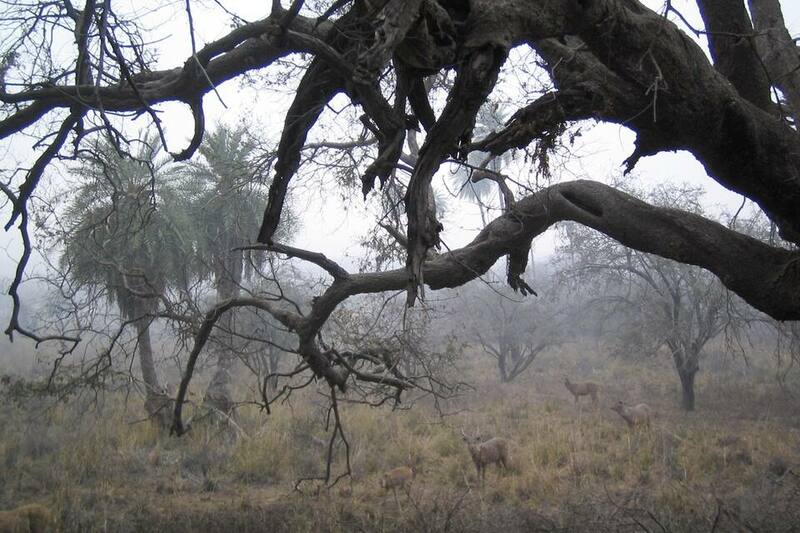 Jain Residency Paying Guest House is an accommodation in Sawai Madhopur. 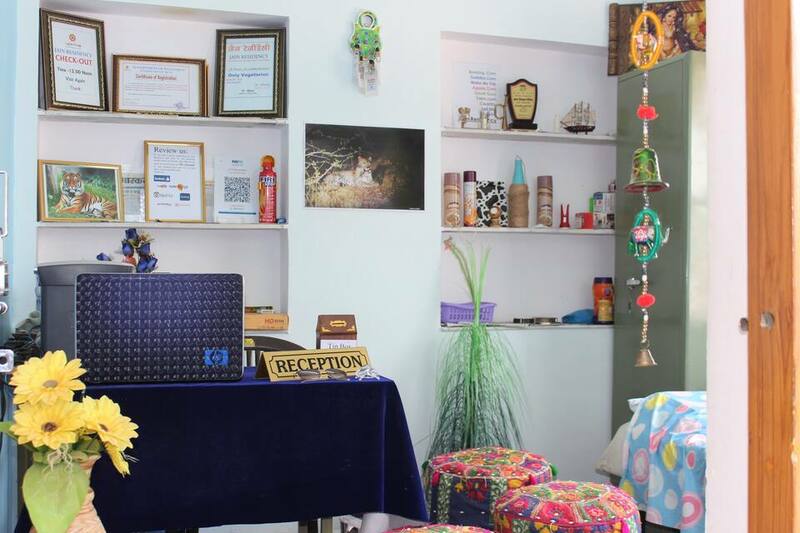 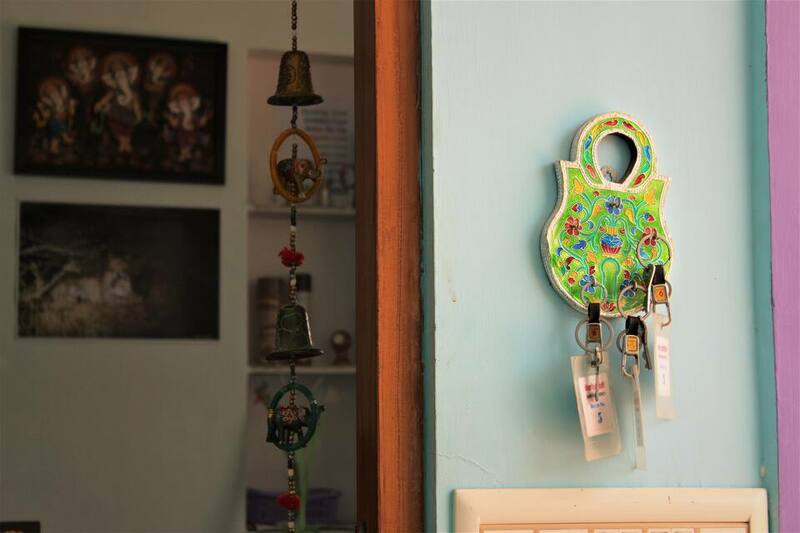 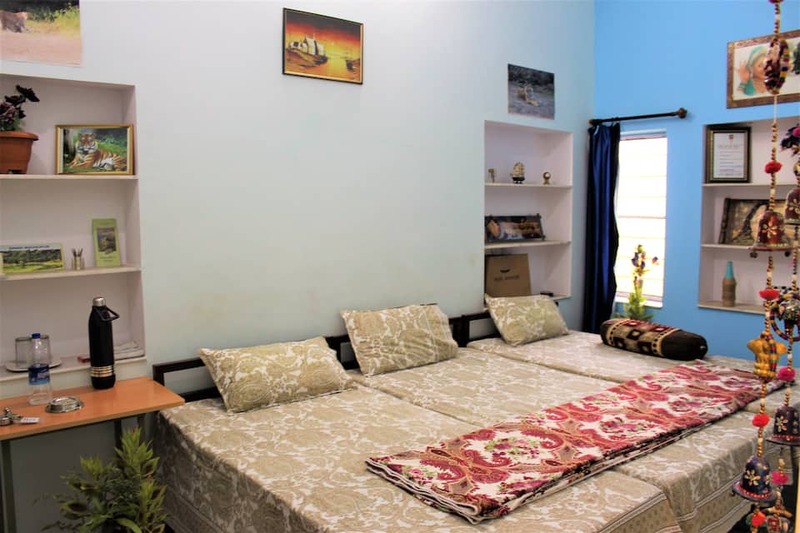 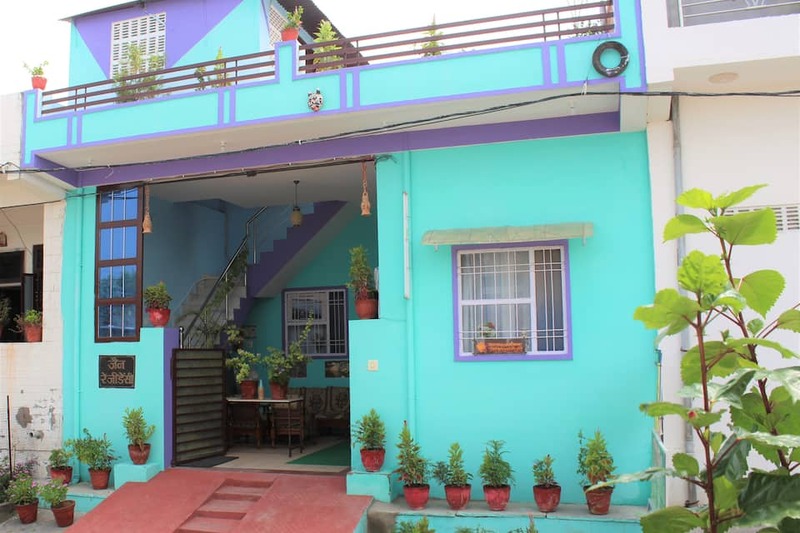 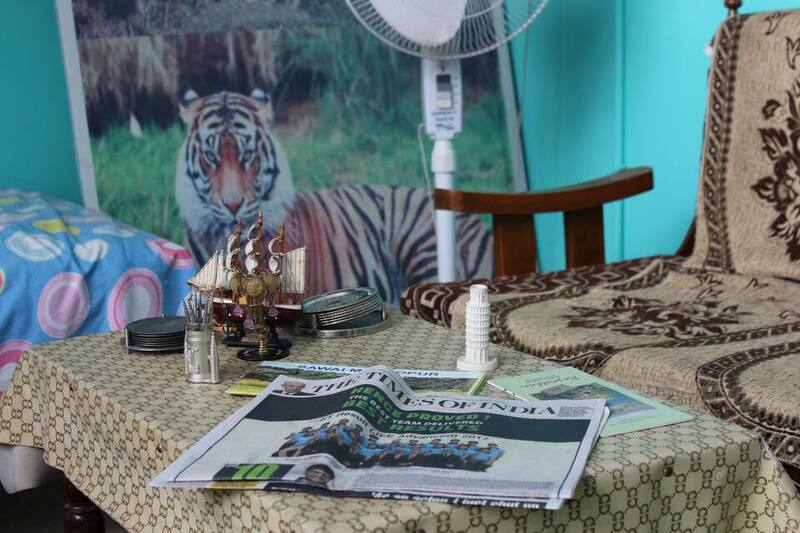 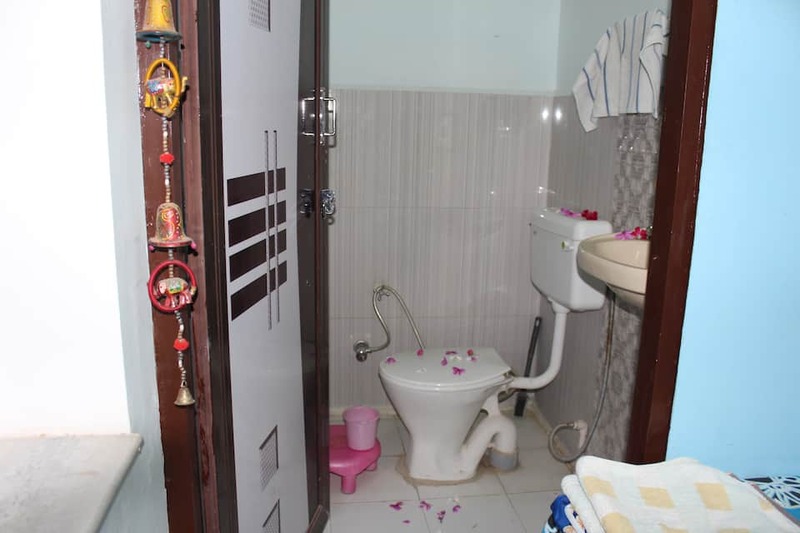 This property is located at approximately 3 km from the Sawai Madhopur Railway Station and the Mahavir Park.Housing a total of 6 rooms, this property in Sawai Madhopur provides amenities such as satellite TV and bottled/drinking water. 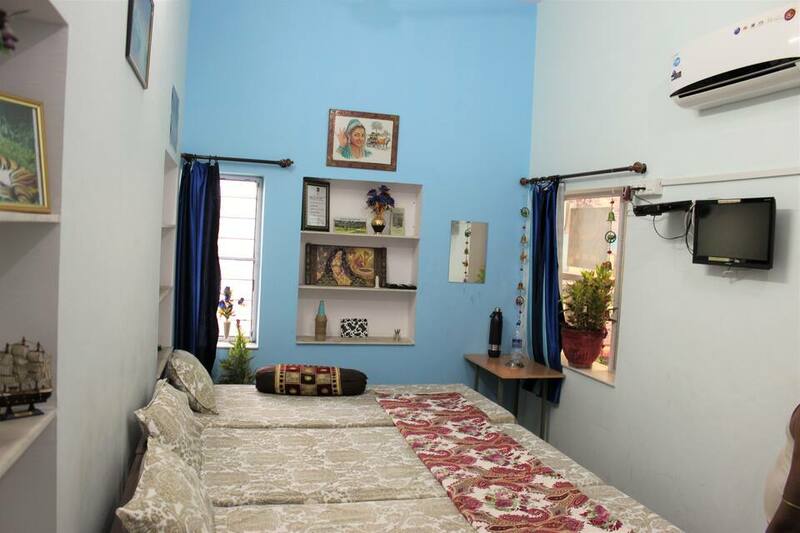 Every room has a kitchenette, wardrobe, and an attached washroom with toiletries and a constant supply of hot and cold running water.